This delicious Vegetarian Black Bean Chili is full of flavor and is just the thing when you’re looking for an easy meatless meal. I love chili of all kinds, and enjoy making and eating chilies year round. I’ve shared some of my family’s favorite chilies, including Slow Cooker Guinness Steak and Black Bean Chili, Turkey Chili with White Beans, Crock Pot Chicken & Corn Chili and Slow Cooker Pork Chili Verde. 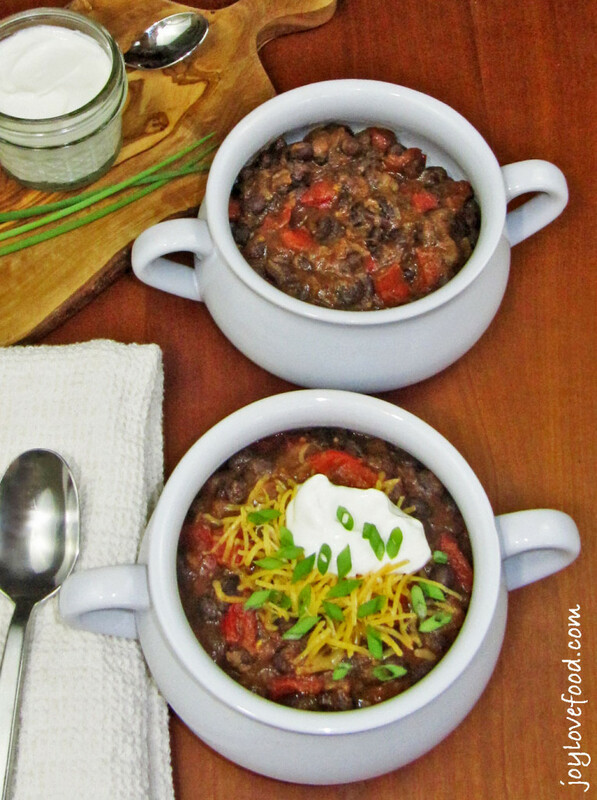 Today, I’m sharing another favorite, this delicious Vegetarian Black Bean Chili. I love that it is a vegetarian option, it is even suitable for vegans — just substitute or omit the optional shredded cheese and sour cream toppings. 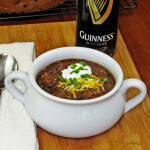 And, this Vegetarian Black Bean Chili is so flavorful and satisfying, even meat lovers won’t miss the meat, I promise! The first time I was making this Vegetarian Black Bean Chili, years ago, my husband asked what was in it. I told him, and he gave me a skeptical look, meaning “Where’s the meat?” But after just one bite, he was sold, this chili is so flavorful and delicious, you don’t miss the meat. I now make this on a regular basis and my husband will now ask “Is that my favorite black bean chili?” Yes, it is! Now for a brief aside about the weather — Last week we actually had some spring like weather here in Massachusetts, meaning temperatures in the low 50s°F, and I got all excited and shared a spring time recipe for Crock Pot Curried Carrot Soup. This week, the cold temperatures are back, and right now as I’m typing this, it is hailing! Yes, little pellets of ice are pouring from the sky and I can watch them bounce off my front steps. That’s spring time in New England for you – anything can happen! So, this is perfect weather for a nice warm bowl of chili. However, this flavorful Vegetarian Black Bean Chili is wonderful anytime of year, I make it in the summer, I make it in the winter, anytime I want a delicious meatless meal. 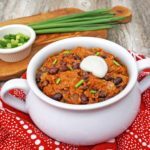 This delicious Vegetarian Black Bean Chili is wonderful on it’s own, I also like it topped with some shredded cheese, a dollop of sour cream and a sprinkling of green onions. Baked sweet potatoes and a green salad are also wonderful accompaniments. Do you have a favorite chili? Please let me know in the comments below! This delicious Vegetarian Black Bean Chili is full of flavor and is just the thing when you're looking for an easy meatless meal! Heat oil in a large heavy pot over medium heat. Add onions, bell peppers and garlic; sauté until onions soften, about 10 minutes. Add chili powder, oregano, cumin and cayenne to pot, stir to combine, about 2 minutes. Add in black beans, reserved liquid and tomato sauce, stir to combine. Bring to a boil, then reduce heat and simmer, stirring occasionally, until flavors blend and chili thickens, about 15 minutes. Serve chili and top with shredded cheese, light sour cream and sliced green onions, if desired. This entry was posted in Main Dishes, Soups, Stews & Chilies and tagged black bean, chili, recipe, red bell pepper, vegetarian. Just wondering how “hot” this is with 2 tbsp of chilli powder? It seems a lot – should it read 2 tsp ? Hi Margaret, 2 tablespoons of chili powder is correct. 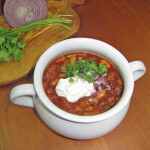 This chili does have a nice kick to it, I like to top if with shredded cheese and sour cream to balance out the heat. If you prefer a milder chili, then you could start with adding just 2 teaspoons of chili powder, allow the flavors to develop and then add more if you like. I hope you give the recipe a try and enjoy! I love making chili for a crowd. I’ll be putting this version on my “to do” list right now. That looks super Delish Joy!! Thanks for sharing on My 2 Favorite Things on Thursday – Link Party!! Hope to see you again tomorrow!! Love having you!! Pinned!! 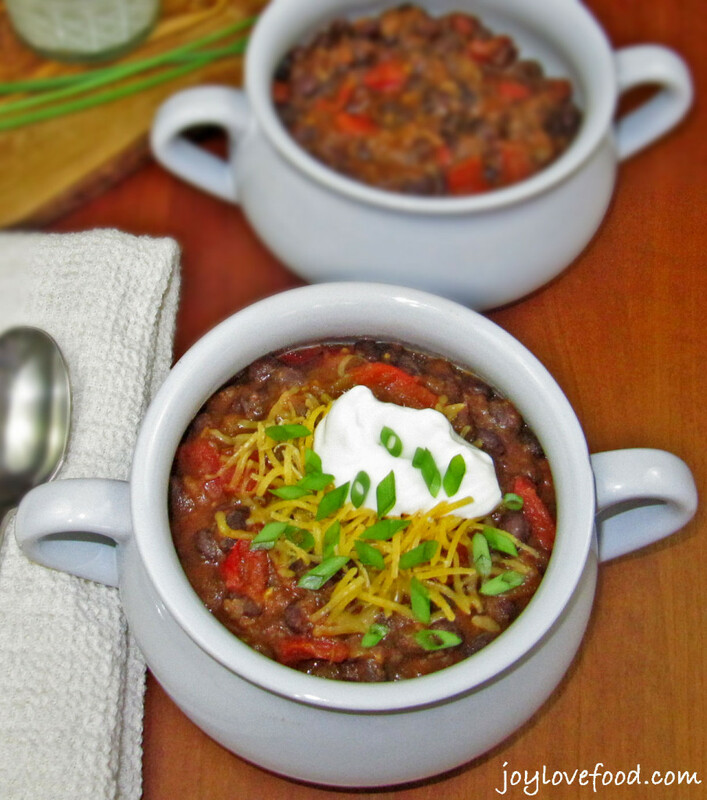 We will just love your Vegetarian Black Bean Chili, looks like it has great flavor. Hope you are having a great week and thanks so much for sharing with Full Plate Thursday. I could eat chili all year long. I love it! This vegetarian version looks wonderful. Thank you for sharing at the Thursday Favorite Things Blog Hop! Always enjoy seeing your posts Joy and thanks for sharing with the Say G’day Party! Pinned and hope to see you on Saturday! Beans and chilli! 2 of my fave. I can use one of this right about now as I am sick! I love vegetarian chili even though I’m a confirmed meat eater This one sounds simple – and simply delicious. We do meatless Mondays a lot, and I love Vegetarian Chili. 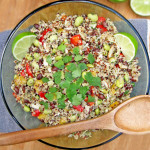 This one sounds delicious with the black beans, which I always have on hand. Love this one, Joy! Oh I loveeeeeeeeeee it ! It’s vegetarian so it’s perfect for me. My family loves chili, we have not used black beans in it before. With these spices this is a winner! Wow, this looks delicious. I am a vegetarian and am always eager to find new recipes. I love chili! It’s my go to meal. If I’m not making some, then there’s some frozen and yours looks terrific! I love that it’s vegetarian! 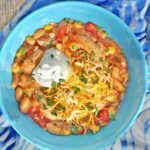 I’m all about vegetarian chili and this one looks right up my alley! Thanks for sharing! 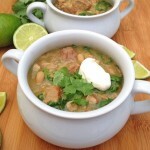 I’ve never had black bean chili and my family is not too crazy about beans, but this looks delish. A trick I discovered to help chili look meaty (and less “beany”) is to blend up about one third of the beans and return them to the chili pot. Yup, I’m a sneaky Mom! This sounds delicious Joy! We love chili in our home too. I’ll have to give this meatless version a try and see what the family thinks. We are all trying to eat a bit healthier so this would be a great recipe to start with. I also live in Massachusetts so I hear you on the crazy New England weather! Now they say will be in the 60’s nearing 70 next week! Bring it on! Thanks Nicole! I hope you give this a try and that you and your family enjoys it! 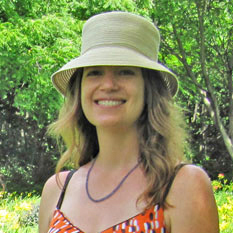 Christina recently posted…What’s Growing on in the Garden in April? Your chili looks delicious, Joy…it’s been so cold and damp here, I’ve been thinking about making chili. If the weather continues the way it has been, I might be making this next week! Love a good chili, looks delicious! I don’t even tell them it’s vegetarian & they usually can’t tell! This looks fantastic! I actually have a neighborhood chili-cookoff party this weekend (not sure why it’s in April and not in winter, but oh well! ), and this will fit the bill perfectly! Thanks! Thanks Dee Dee! I hope you give it a try and you and your neighbors enjoy! I try to cook vegetarian a few days a week so this is right up my alley. This looks mouthwatering! 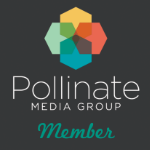 lizzy recently posted…Huge Healthy Foodie Giveaway! $280 Value!!! Yum! I love black bean chili. I will have to try this recipe! Though my husband would ask where the meat is too! I am ALWAYS looking for a great new chili recipe! Thanks Dorothy! I hope you give this a try and enjoy! 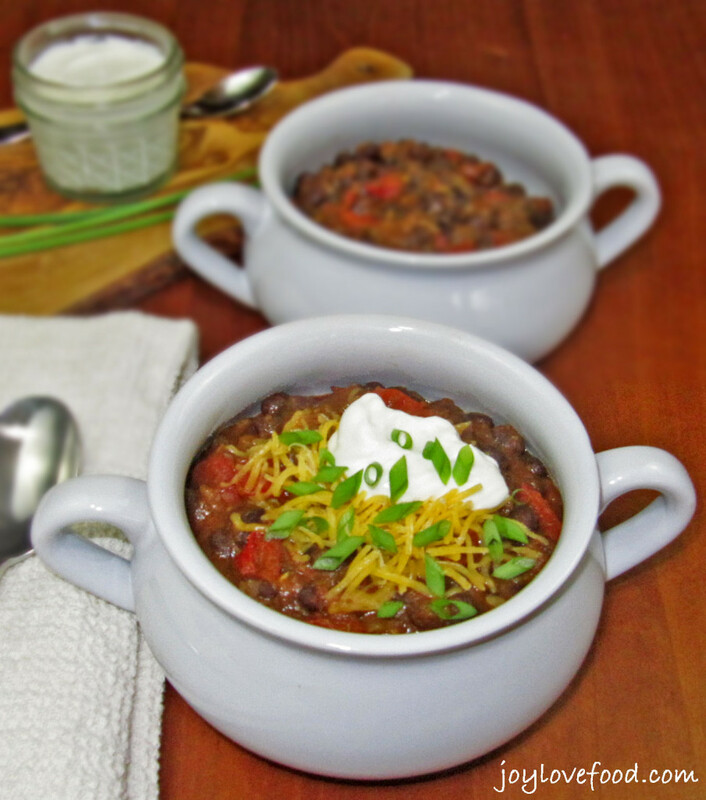 Any kind of chili is a winner in my book, but I’m particularly fond of black bean chili. This looks delicious!